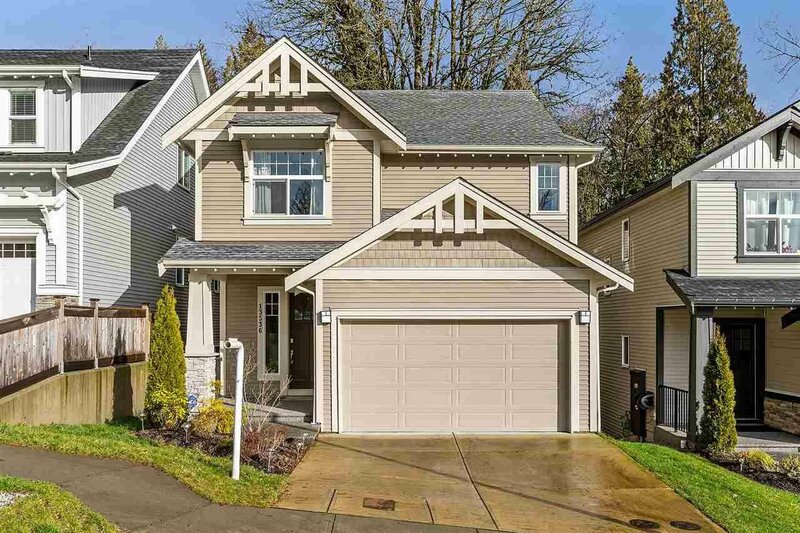 13536 Nelson Peak Drive, Maple Ridge - 3 beds, 3 baths - For Sale | Harry Garcha - Multiple Realty Ltd.
SHOWS LIKE NEW. awaits your finishing ideas. Balance of New Home Warranty.